Sales are great. 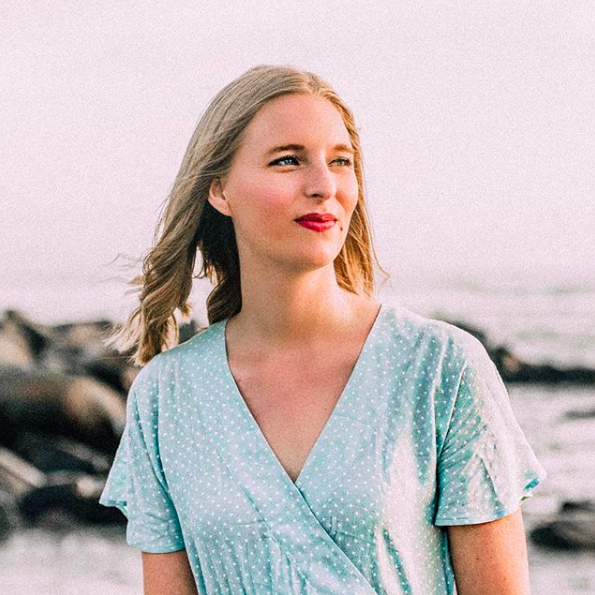 Awesome clothes available at a fraction of their original prices? Sign me up! But you know what's even better than a sale? A pre-sale, aka when the clothes are offered at a discounted price before they go back to being full-price. That's right, it's Nordstrom Anniversary Sale time! The department store has a lot of great offerings for fall, and the sale collection is the best that it has been in years, if I do say so myself. In particular, there are many different leather jackets, cute shoes, and great knitwear pieces, so you can stock up on all the things you need for fall. Below are some of my favorite pieces that are available during the Anniversary Sale. If you're a Nordstrom cardholder, you can shop everything now! For non-cardholders, the Anniversary Sale begins this Friday, July 17th. 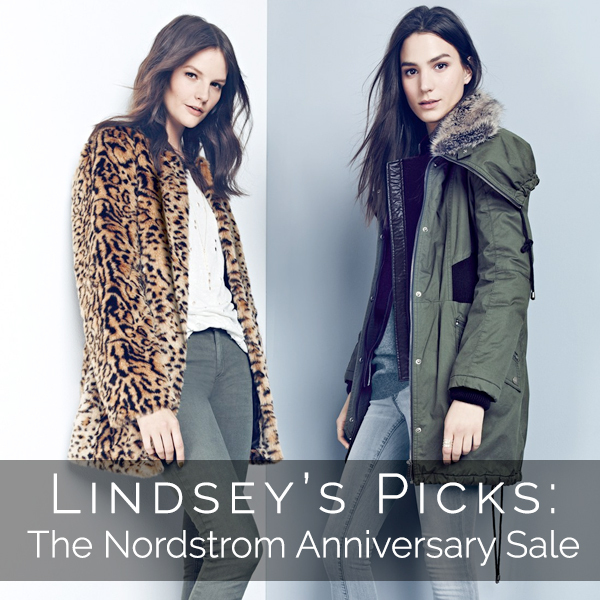 What are you hoping to score at the Nordstrom Anniversary Sale? Let me know in the comments!